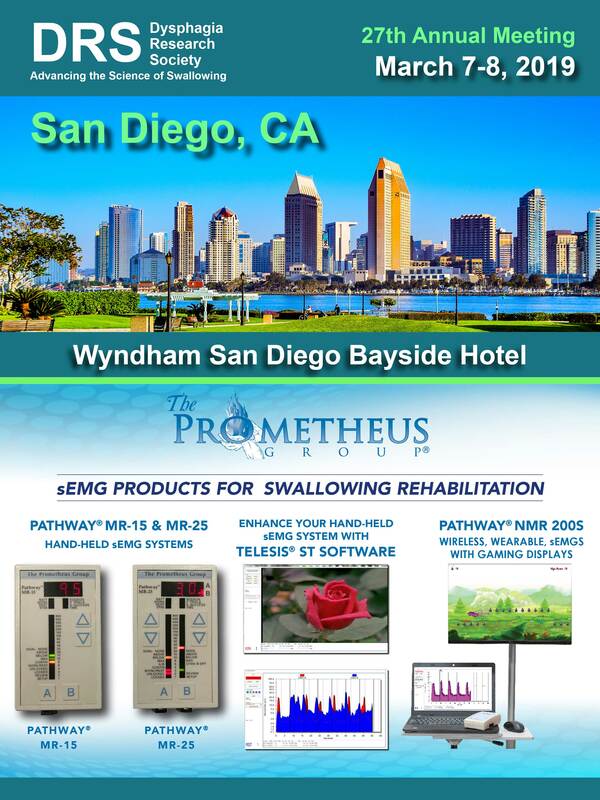 The Prometheus Group® will be attending the following fall 2018 speech therapy workshops. 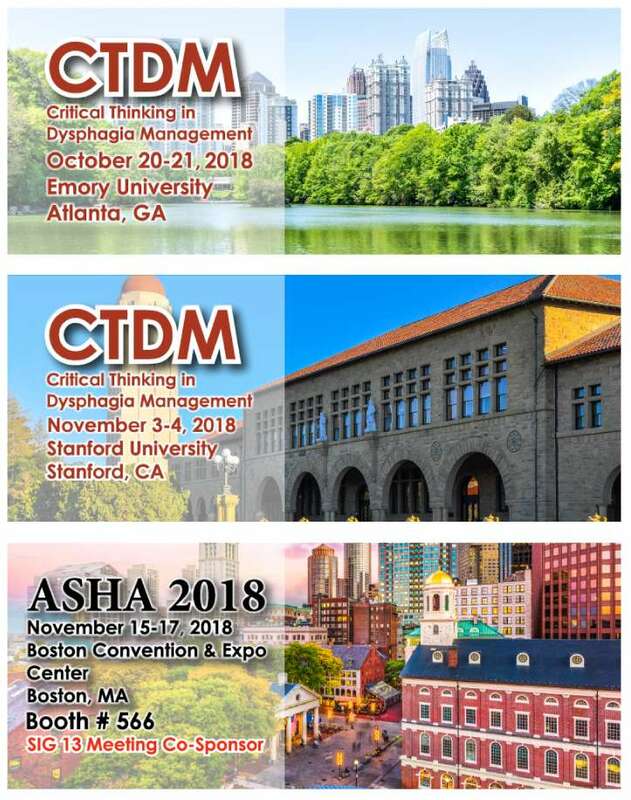 Click here to visit our Upcoming Events page to learn more. 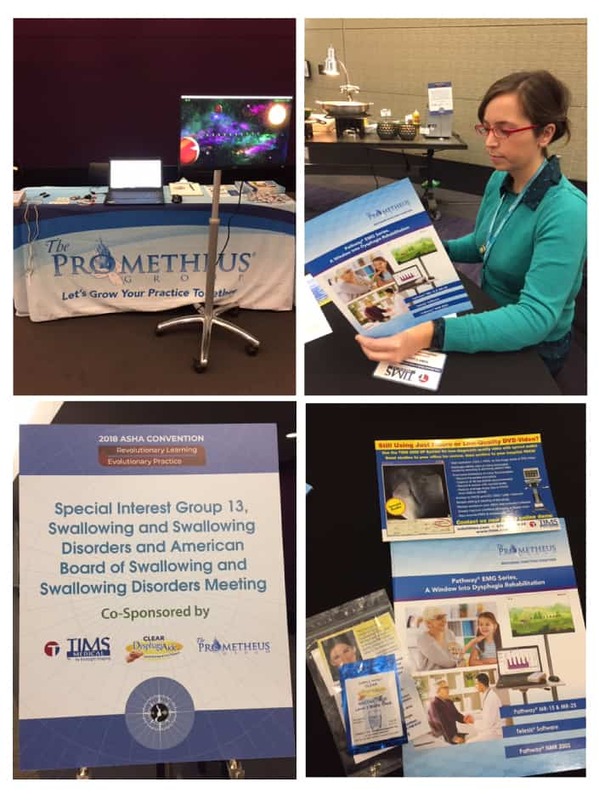 Did you know that The Prometheus Group® offers a wide range of products and accessories for speech therapy? 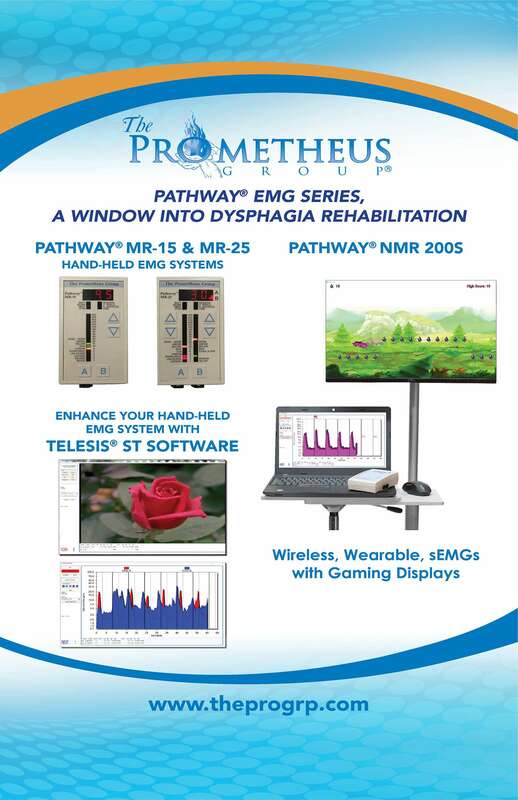 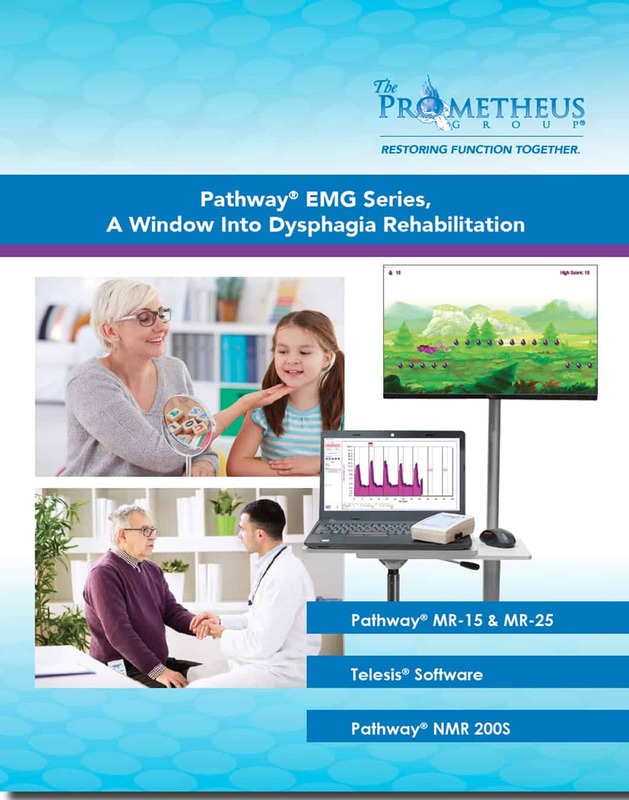 To learn more about the Prometheus speech therapy product line, please click here.